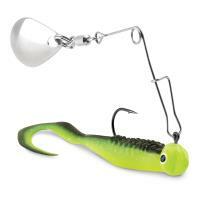 The Booyah Pond Magic is more compact than the standard spinnerbait, but never falls short when it comes to catching fish. 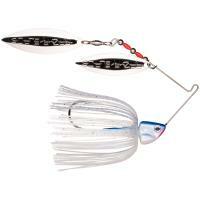 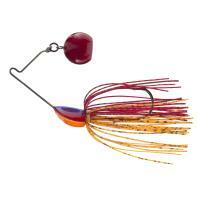 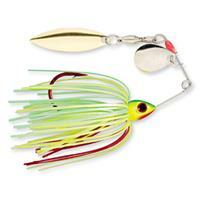 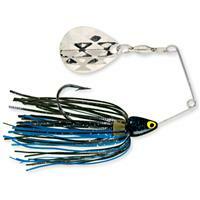 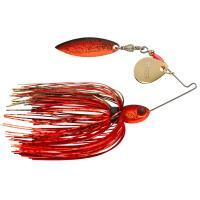 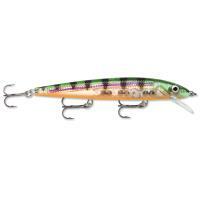 This spinnerbait features specialized color and blade combinations to match the forage fish often found in shallow waters. 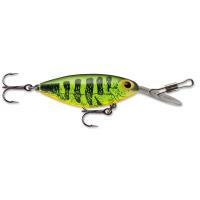 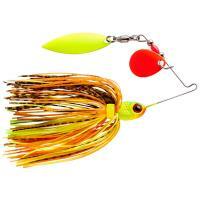 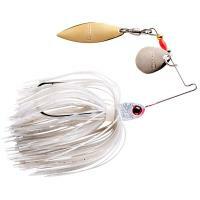 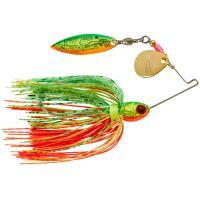 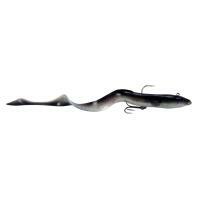 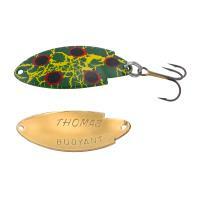 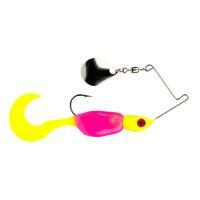 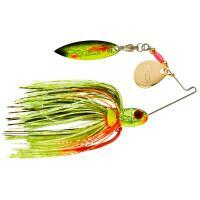 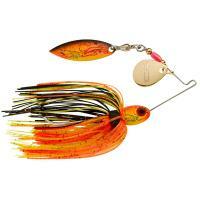 The Booyah Pond Magic is perfect for early spring fishing. 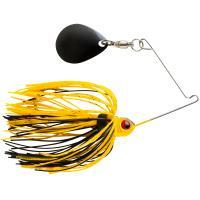 The Booyah Pond Magic is more compact than the standard spinnerbait, but never falls short when it comes to catching fish. 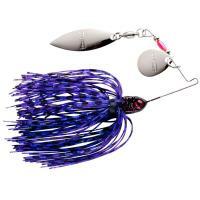 This spinnerbait features specialized color and blade combinations to match the forage fish often found in shallow waters. 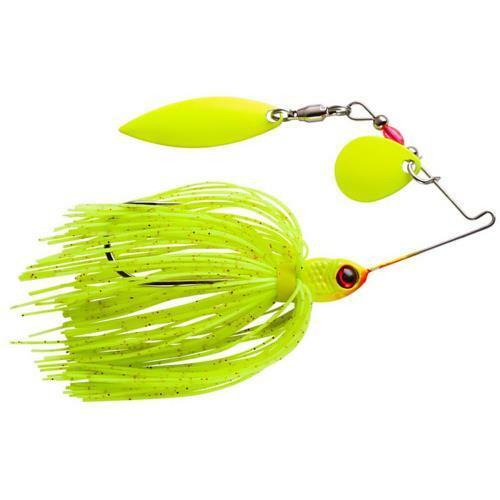 The Booyah Pond Magic is constructed with premium components: a 2/0 Mustad Ultra Point hook, 60 strand ultra fine silicone skirt, 3D eyes, and premium willow and Colorado blades. 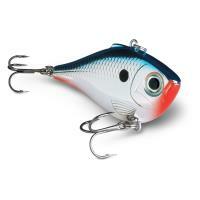 The Booyah Pond Magic is perfect for early spring fishing, or whenever the fish are being particularly selective on what they will strike. 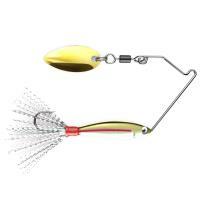 Comments: I swapped out the willow leaf blade for a diamond pattern Colorado blade as I do with all my smaller spinnerbaits. 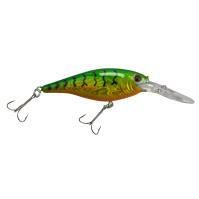 Caught two chain pickerel, one black crappie and a yellow perch first time using it on the water.